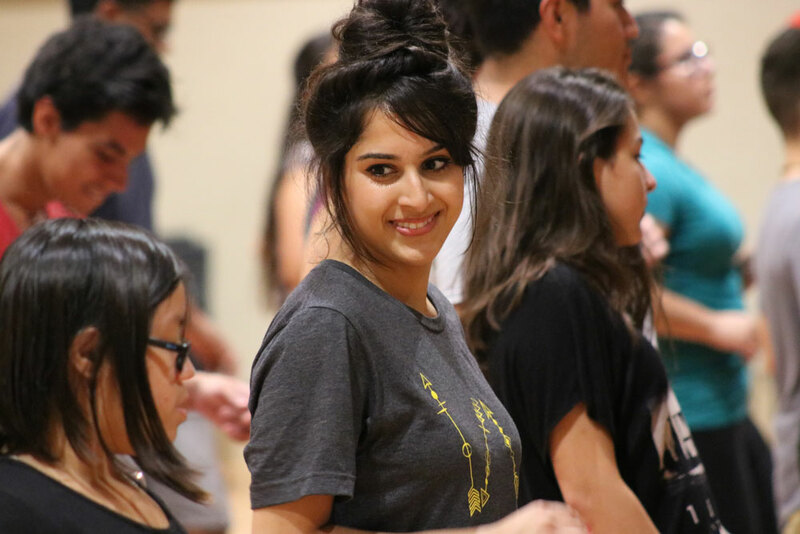 Beginners Salsa and Bachata Lessons has never been more fun! We are about to start the new series this following Tuesday February 7, 2012. We have three levels of dancing and beginner LEVEL 1 requires no experience, no partner, and no special attire. The only thing you need to bring is a sense of humor and energy to keep up with Mash. The dance class schedule is Beginners Salsa at 7PM and Beginners Bachata Lessons at 8pm. Each class is $15 Drop-in rate or $40 for the series. We accept and prefer cash but also accept most major credit cards.